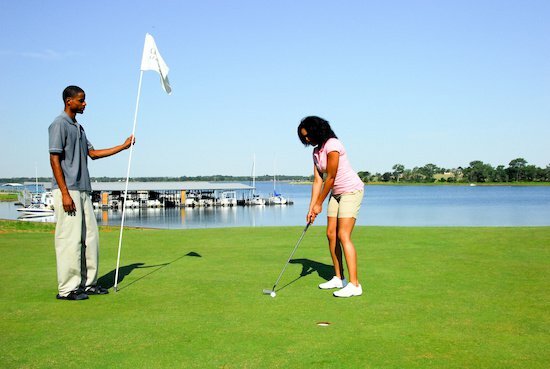 This 18-hole, par 70 course offers bent grass greens, Bermuda grass tees and fairways, a wide open front nine, challenging back nine, well-placed sand bunkers and lake views. 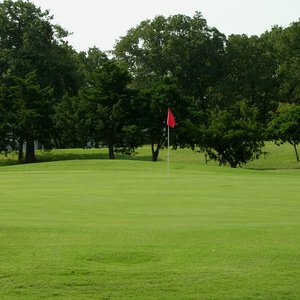 Facilities include a putting green, driving range and pro shop with club and cart rentals, snacks and drinks. Book a tee time online with the booking link provided. 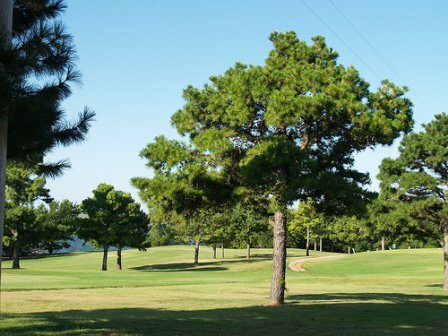 Recreation and RV camping are available at nearby Fort Cobb State Park. Senior discount is offered Monday through Thursday. Junior rates are available daily. Private or group lessons are available. 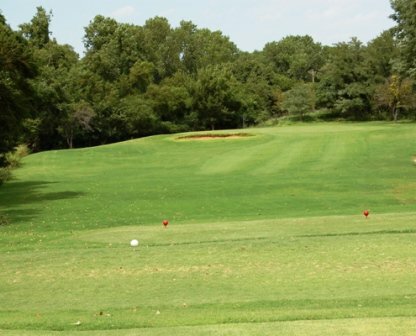 Golf Digest has included Fort Cobb Golf Course in their "Places to Play in Oklahoma" list with three stars for three years in a row. 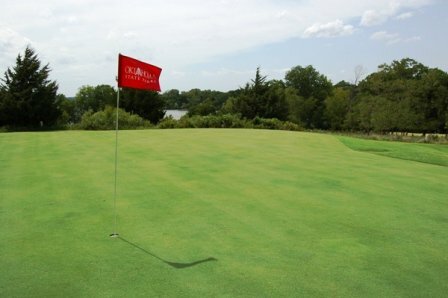 View the rate sheet for this golf course by clicking on "View Course Rates" link under the Maps & Resources tab. 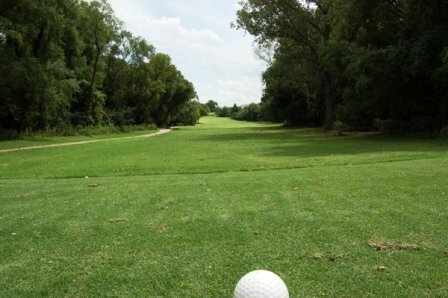 Please note that Fort Cobb State Golf Course does not sell beer, although golf course customers are welcome to bring their own alcoholic beverages as long as they are not in a glass container. In addition, personal coolers must be of a size that only allows a maximum of 12 cans and should be able to fit discreetly in the baskets provided. For added convenience, the golf course pro-shop has coolers available for you to borrow while you are a guest at the course. Coolers may not be removed and must be returned after use. Open daily, from dawn to dusk. Closed Thanksgiving and Christmas Day. 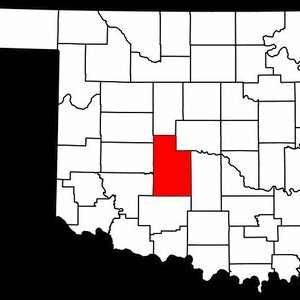 Located in western Oklahoma, at Fort Cobb State Park, approx 5 miles N of Fort Cobb on Hwy 146.